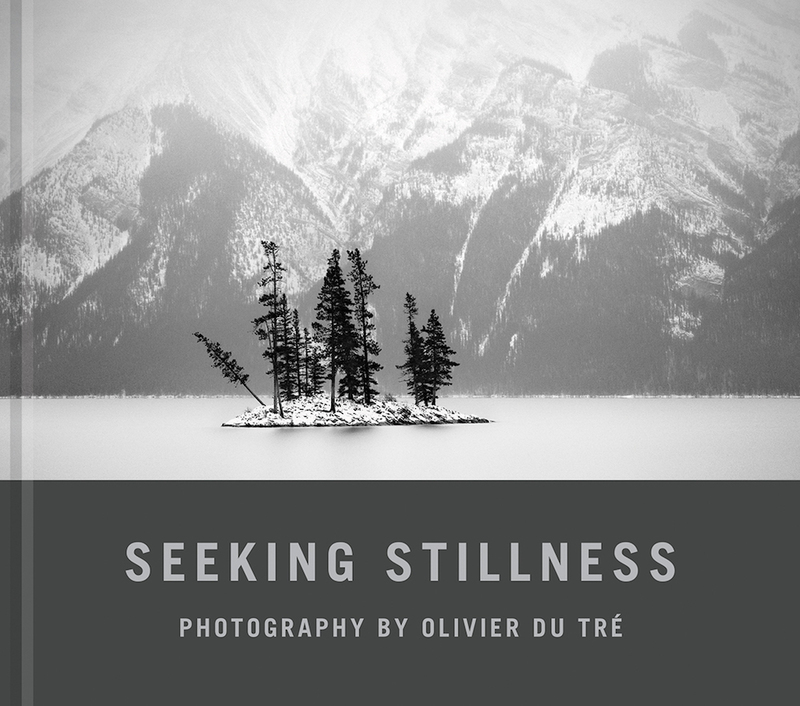 Olivier Du Tré's first book of photography is a profound and haunting portfolio of subtle, quiet and sometimes even sentimental glimpses of life and landscape through the lens of a remarkable artist. This is the fourth book in RMB's series of original portfolios meant to expose readers to "new eyes" in contemporary photography. 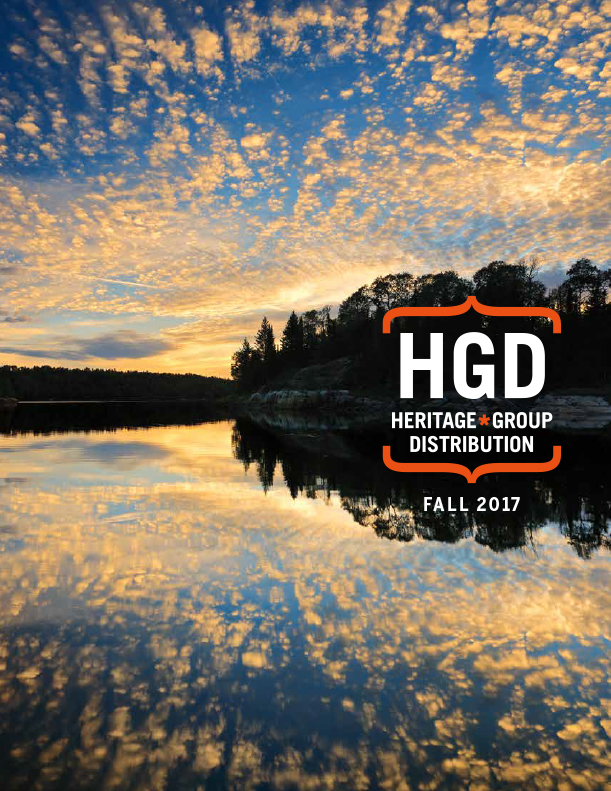 The book brings together a collection of black and white photographs chosen from multiple folios completed over seven years. Some images were made during Du Tré's extensive travels – to Newfoundland, the Yukon and Belgium – while the majority were made close to his home in Calgary, Alberta. The images presented here are not so much about place as they are about representing a feeling, a whisper, an impression, perhaps even existence itself. Although most photographers have fully embraced the digital age, Du Tré persists in traditional photographic methods, having used film and a wooden 4x5 large-format camera to produce many of the images in this book. Seeking Stillness explores what happens when the photographer opens himself up to the land that surrounds him, when he lets the wind and clouds roll over him.